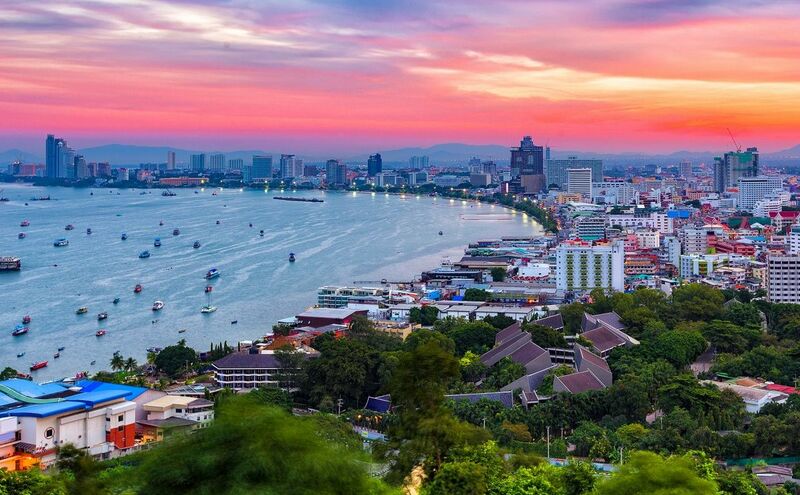 Pattaya is a city of approximately 95,000 year-round residents on the southeast coast of Thailand. Easily reachable from Bangkok (Thailand’s capitol), only 147 kms away, by taxi or bus it’s merely two hours. 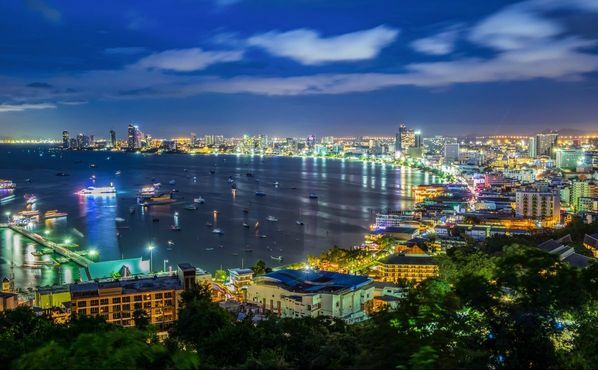 Although primarily known for its cheap hotels, nightlife, bars, and thousands of girls Pattaya, Thailand has A LOT more to offer, and for many, is an IDEAL city to live! Reasonable housing costs, inexpensive food, and a roaring 24-hour nightlife are three compelling reasons. Add in mostly SUNNY weather, a large English speaking populace, thus discovering your home in Pattaya is easy! 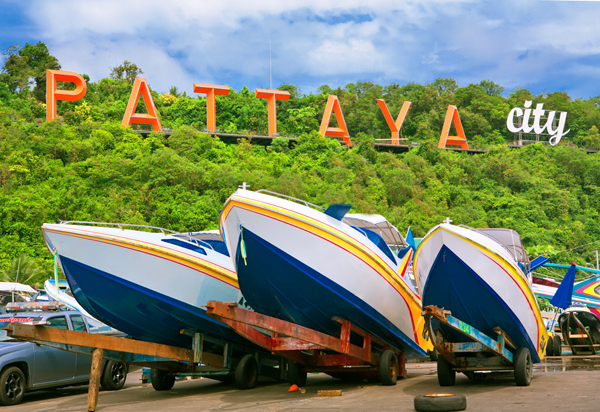 While Pattaya, Thailand is loaded with night life, the city has A LOT of activities during the day. Diving : From beginner to experienced you’ll find plenty of shops around. Fishing : Deep water available from operators. Golf : 15 (18)-hole courses within one hour of Pattaya City. A 9-hole course five minutes away! Bowling : Three different alleys, all with organized leagues. Go-karting : Two competition go-cart tracks near Pattaya. Mini Golf : Thai girls LOVE playing! Three courses in the area, including one at Beach and Central Roads in central Pattaya City. Horse : Back riding and mountain biking–An equestrian resort in close to Pattaya and organized mountain bike trips are available. Movies : First run, Western films with English subtitles. Two nearby theaters, one inside Big C Shopping Mall the other inside Royal Shopping Mall. And CHEAP at 80B! Churches : heir are three Christian churches, with services at various times through the week. Various Clubs : Several clubs meet regularly around Pattaya including the: Rotary, VFW, (2) different Ex-pat clubs, Bridge club, Sports, etc. Check the Pattaya Mail for meeting times and places. Koh Larn : Nearby island that’s excellent for a day trip with your girl. Inexpensive ferries leave from the pier near Walking Street or take a speed boat. 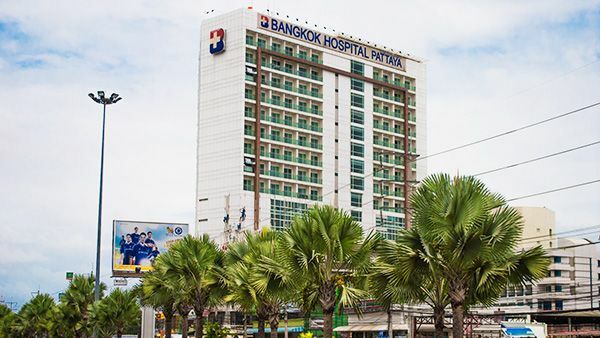 Bangkok-Pattaya Hospital–Sukhumvitt Highway, about 15 minutes outside the city. Both have English speaking, Western trained doctors.And did I mention this is high-quality care at a FRACTION of the typical (Western) cost! 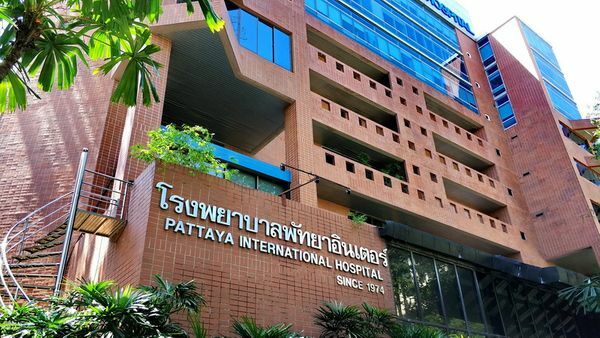 For minor ailments, ‘prescription’ drugs are easily and cheaply available at Pattaya pharmacies throughout the city and although not recommend most drugs can purchased without seeing a doctor.